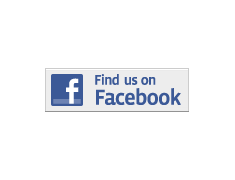 Calypso Salon is an advanced hair design studio located in Santa Rosa California. 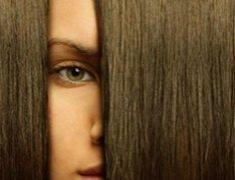 We are known for our achievements in hair design, image creation, progressive haircutting and advanced hair color. We invite you to experience the latest trends in advanced hair design brought to Santa Rosa by our designers from numerous national and international hair shows and design clinics. We combine sensory experiences and personalized treatments with professional and inspired service to create a memorable experience at every visit. People in Santa Rosa recognize our work for its artistic level and personal signature. Continuous advancement of our designers ensures the highest artistic value even in conventional haircuts. 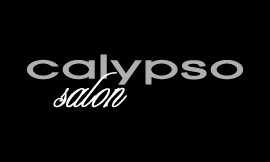 Calypso Salon is your connection to the world of modern hair design. When you see a haircut or color you like, chances are we did it.